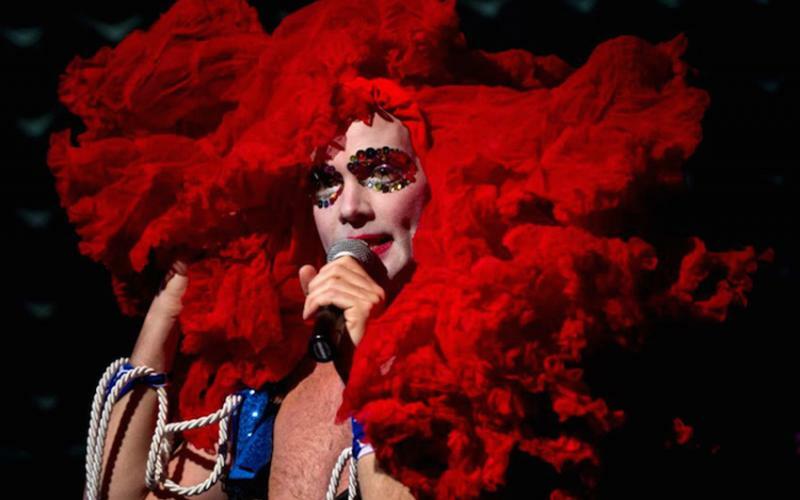 Mazels to Bat alum – and the epitome of #QueerExcellence – Taylor Mac for receiving a MacArthur Foundation 2017 Genius Grant!! We are humbled and blessed to know Judy. Want to read the full announcement? Seeking Performers of Color – 12/12 Auditions!